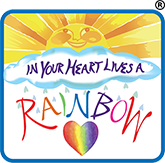 In Your Heart Lives a Rainbow® book series with original songs. Combining fantasy and reality, this dynamic, innovative series focuses on character building and positive life skills to make a significant difference in children’s lives. 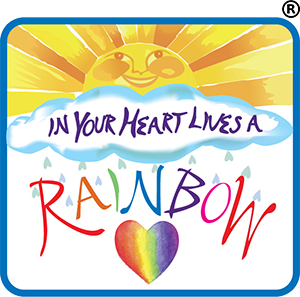 In Your Heart Lives a Rainbow® book series. 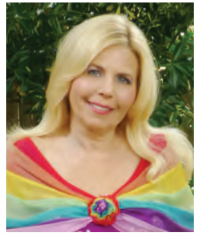 She designed the costume for the The Lady of the Rainbow® live show, as well as created the trademarked character. 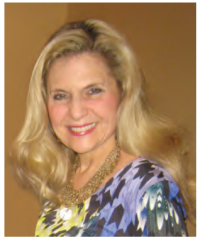 Valerie is a professional fine artist, exhibiting throughout the Northeast. She is a graduate of Parsons School of Design and created her own unique line of fashion artwear, which sold nationally and internationally in fine department stores and boutiques around the world.